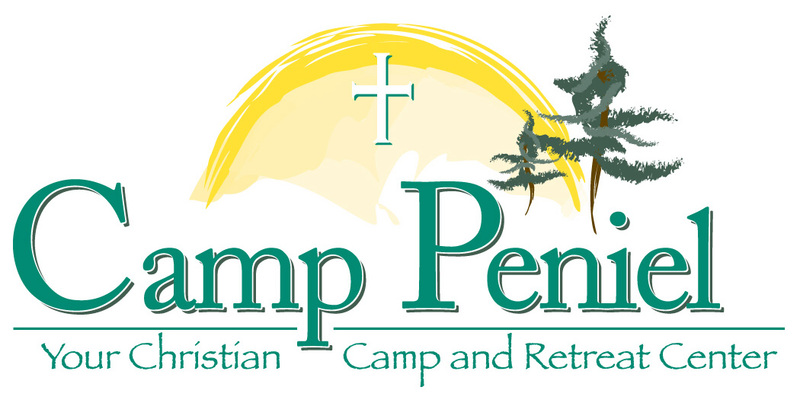 Camp Peniel exists to present the Lord Jesus Christ in His fullness and love. We are passionate about positively impacting the lives of hundreds of children and adults each year! As a Christian Camp & Retreat Centre, we are committed to excellence in all aspects of the camping and retreat experiences we host. Our summer camping program is the biggest part of what we do, and we invite you and your child to explore call the Camp Peniel has to offer. For summer campers: Challenge yourself with our low ropes course, spring-free trampoline, and mega games. If you're thinking about making a splash, we have swimming in beautiful Cedar Lake, a super 20' water trampoline with blast & y-Log, Rock-It, splash mat, and more! There's canoeing, our 30' slip 'n slide, water games and more! For new skill and fun activities you can try your hand at our sling shot range, archery, science experiments, cooking, wilderness adventures, campfire, camp-wide games, the gaga ball court & super sports. And while you're doing all that, you can learn valuable life skills and dream incredible dreams by building friendships, sharing life stories, get to have amazing cabin leaders, and learn about our great God during evening vespers and cabin devotions. We are a tri-seasonal camp that offers wonderful events for all ages. With our 100' lodge and grand fireplace, it is the perfect spot for reflection and learning. Our dining space is ample to fit most groups that are 120 or less. There have heated and unheated dorms for different seasons, and we can sleep up to 110 guests. Most of these spaces are dorms. Beautiful showers, 2 great meeting spaces, and a 400' wheelchair accessible boardwalk down to beautiful Cedar Lake. Most of our buildings are wheelchair accessible. There is a lovely campfire area and a large field at the top of the hill for any event that requires space.